The first round at the 2019 Valspar Championship is complete, and Joel Dahmen and Sepp Straka are leading the charge at five under par. Both players will start their second rounds in the afternoon on Friday. Dahmen will tee off on hole No. 1 at 12:41 p.m. ET alongside Peter Malnati and Cameron Tringale, and Straka will go out in the second-to-last tee time at 2:20 p.m. off of tee No. 10. The field is tightly clustered, with 27 players within three shots of Dahmen and Staka’s lead, including Dustin Johnson, Bubba Watson, Keegan Bradley and Luke Donald. Johnson tees off at 8:13 a.m. ET on Friday off of tee No. 10 alongside Paul Casey and Gary Woodland while Bubba Watson plays right after at 8:24 a.m. ET, also off of No. 10 and alongside Brandt Snedeker and Jim Furyk. You can find all second round tee times below. 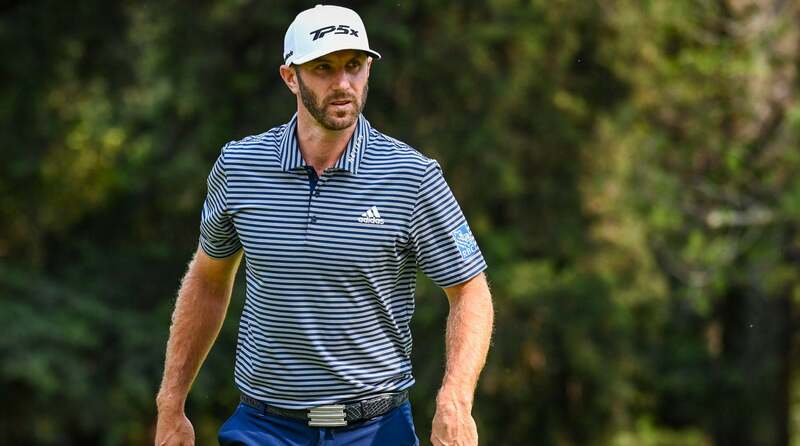 Dustin Johnson is in the hunt at the Valspar Championship after one round.